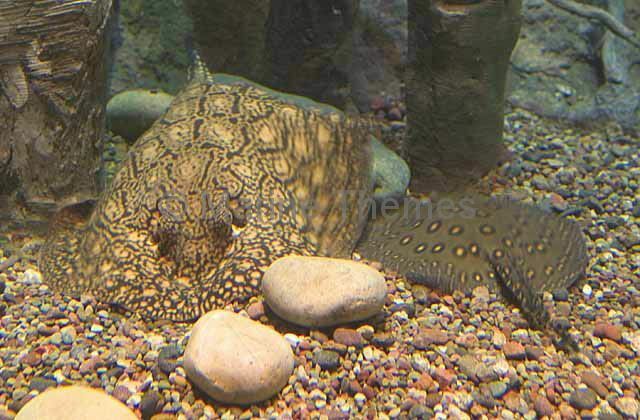 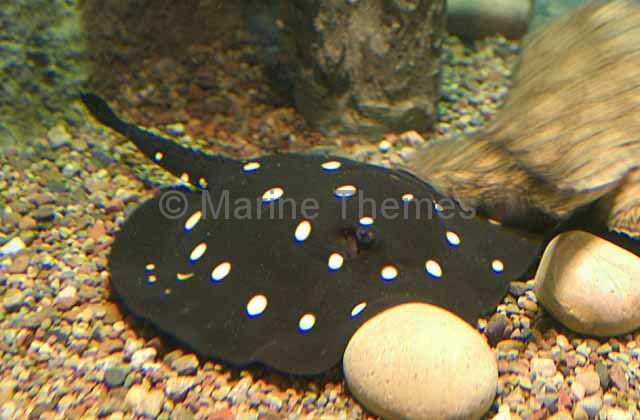 Largespot River Stingray (Potamotrygon falkneri) and Ocellate river stingray (Potamotrygon motoro) foraging among gravel. 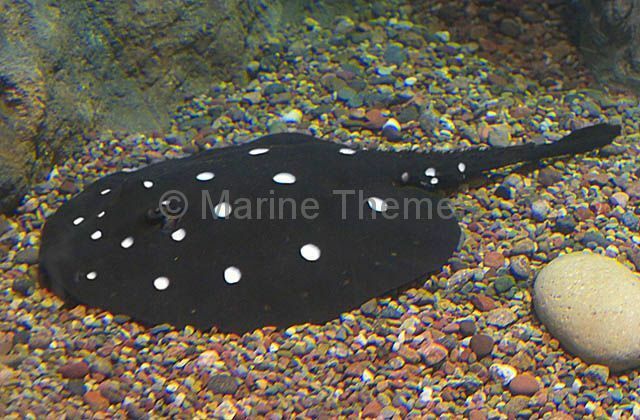 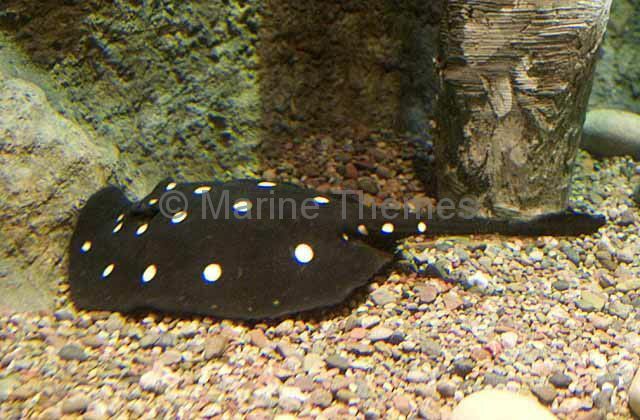 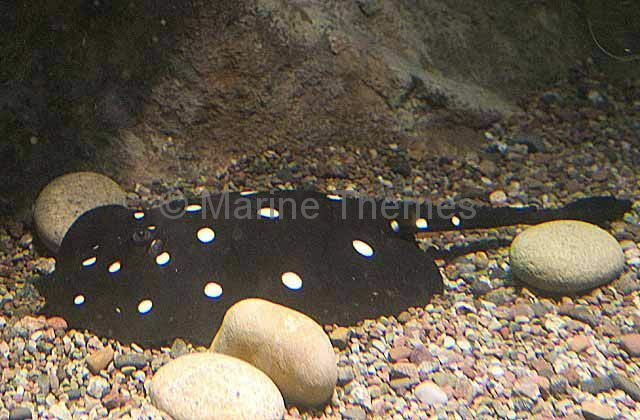 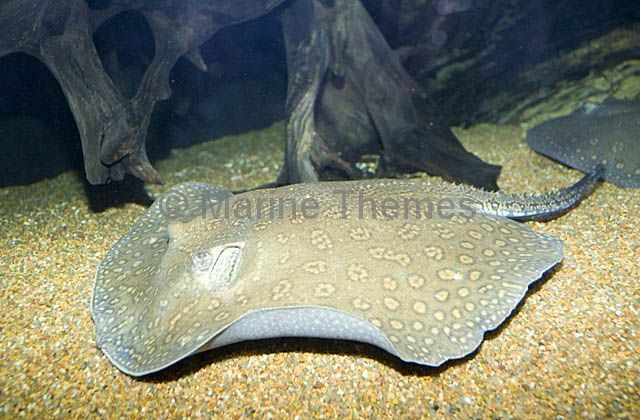 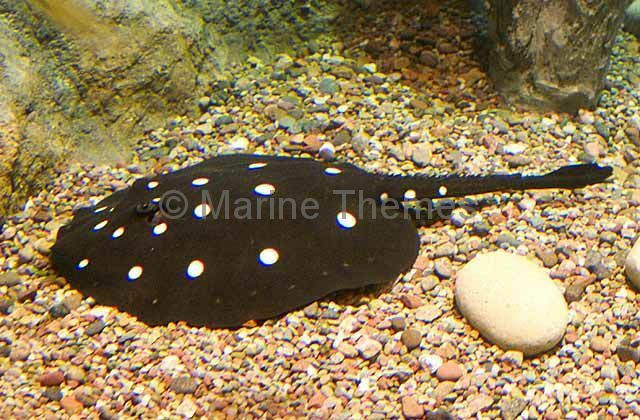 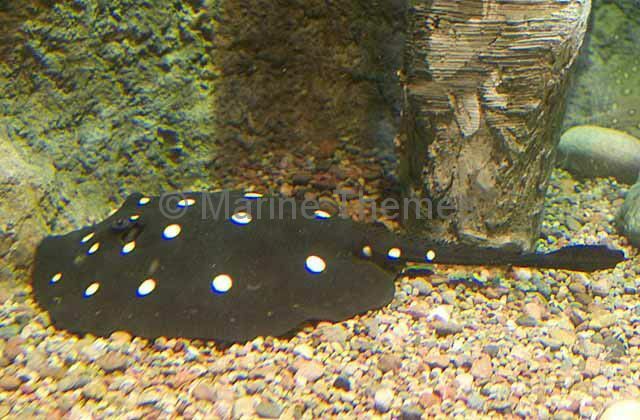 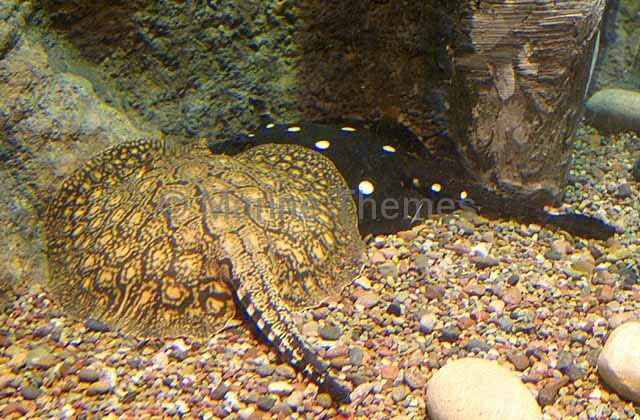 Vermiculate River Stingray (Potamotrygon castexi) Freshwater Stingray species found in South American freshwater rivers. 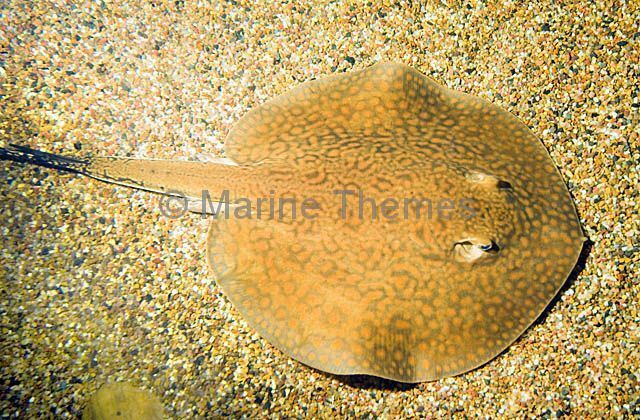 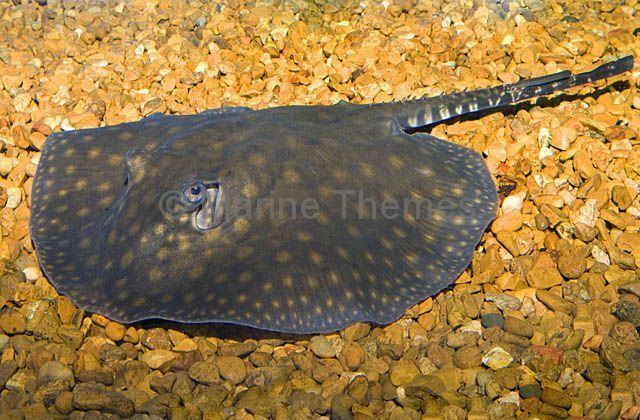 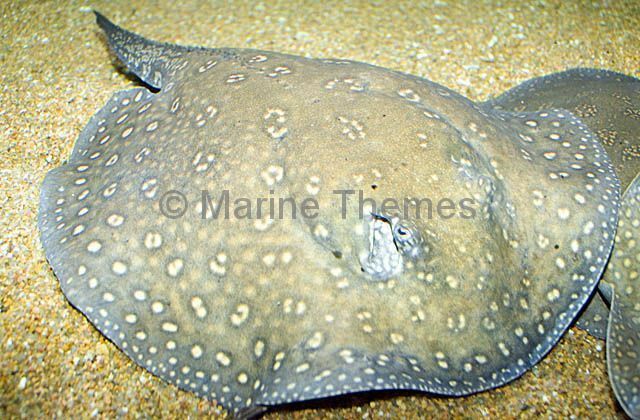 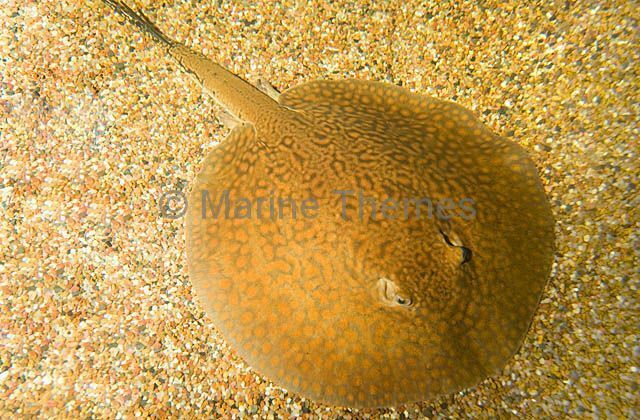 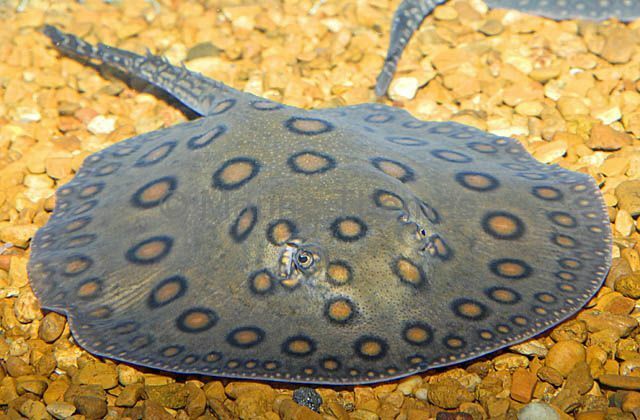 Rosette River Stingray (Potamotrygon schroederi) or Schroeder's River Stingray. 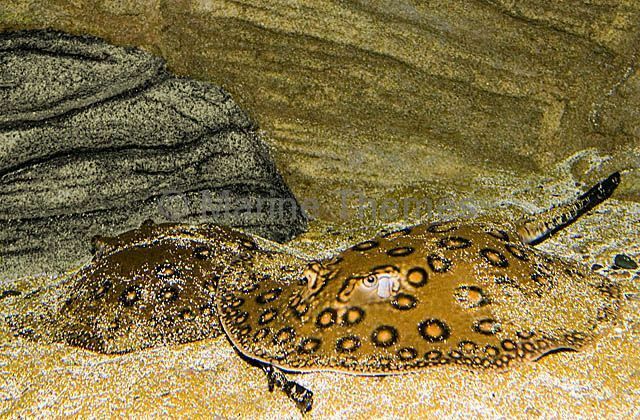 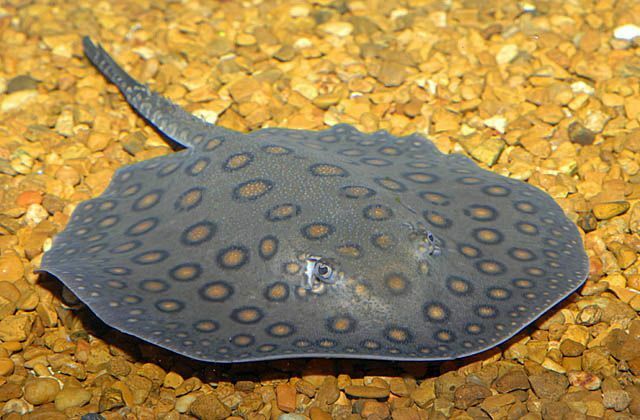 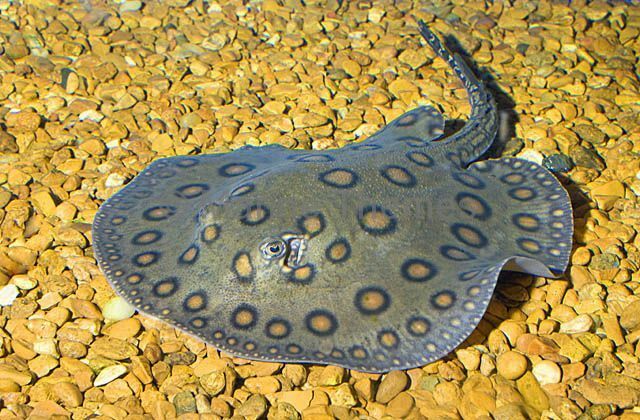 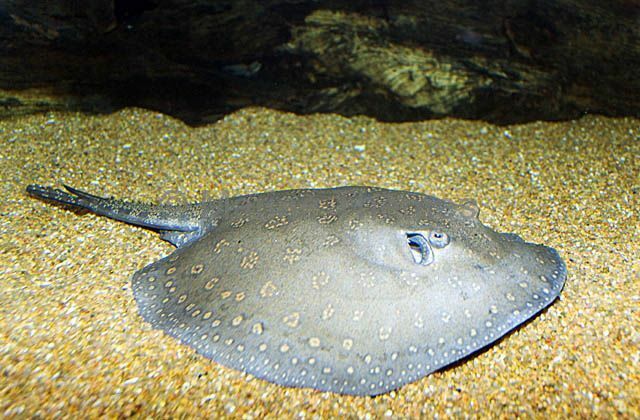 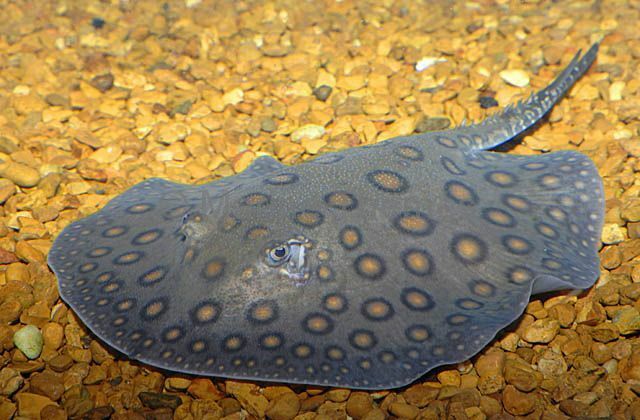 Freshwater stingray species feared by South American inhabitants due to their toxic spine.